Wildlife is beautiful when it is outside in its natural habitat, however, once animals enter your residence or property they can become a nuisance and quickly cause damage. The first step to removing nuisance wildlife is properly identifying the species. Don’t worry, even if the animal is not visible upon our inspection, we can still identify the species via other clues such as habitat, claw marks, droppings, food caches, etc. Once the species has been identified we can deploy the safest and most effective means to remove the unwanted wildlife from your property. Some wildlife such as honey bees can be safely removed from your property and relocated in a different habitat, to continue to serve as an important link in our local ecosystem. After the nuisance wildlife has been removed, our staff will help you identify ways to make the habitat in and around your property less desirable for wildlife, reducing the chances of recurrence. Don’t let nuisance wildlife overrun your home or business. We have 2 certified NC Wildlife Damage Control Agents (WDCA). Call on Wheeler Exterminating for expert removal and remediation services. Our experienced, reliable and friendly team will manage the process every step of the way. We handle animals responsibly and in accordance with health and safety standards. 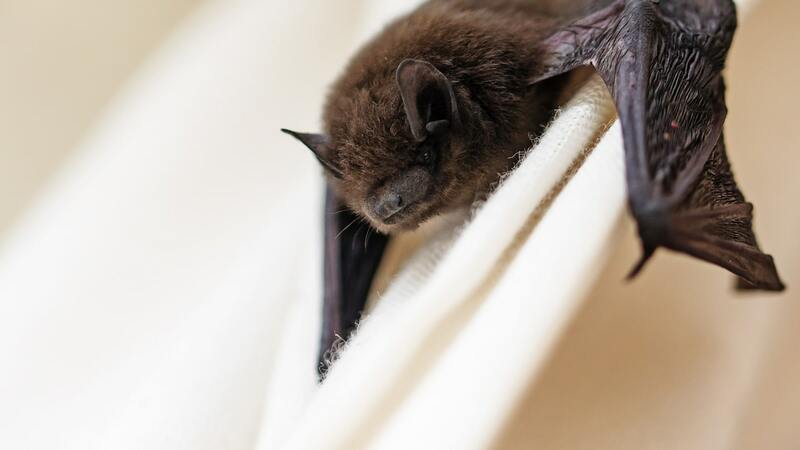 Some nuisance wildlife, such as bats, are protected by federal, state or local laws. Give us a call and let one of our trained wildlife specialists come out to ensure you do not inadvertently violate a law in the process of removing nuisance wildlife from your residence or property.